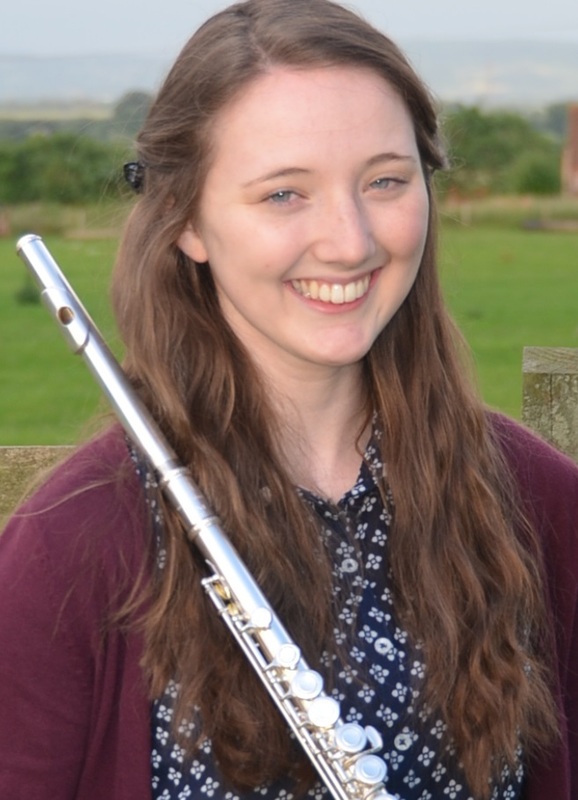 Laura started playing the flute at her local primary school in Coleford when she was 8. After starting to play piano a few years later, Laura has since gone on to pass grade 8 in both instruments, obtaining a distinction in her grade 8 flute. This is her third year with the orchestra, which she enjoys regularly playing in alongside other ensembles in the Forest of Dean, such as The Forest Flute Choir. Laura joined Sir Thomas Rich’s School sixth form in Gloucester in 2014, where she is deputy school captain and principal flute in the school orchestra. She is currently studying for A Levels in Economics, Maths and Geography, and hopes to take a place up at Durham University in the autumn to study Economics. Laura is looking forward to sharing the stage with Fiona Crawley, her teacher and musical inspiration, for her concerto debut. Fiona is very active as a teacher and performer throughout Gloucestershire and beyond. She started playing the flute under Pete Tompkins at Wyedean School when she was 11 and quickly progressed to grade 8. 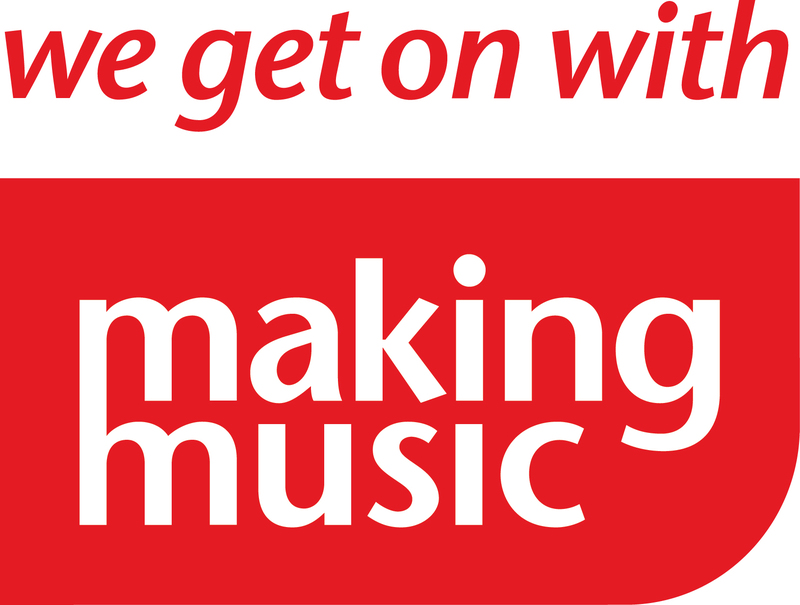 Following a BA (Hons) in music and Italian from Bristol University where she specialised in performance and twentieth century repertoire she spent several years working for publishing houses before returning to music. She now teaches extensively in local schools and runs a thriving private practice. 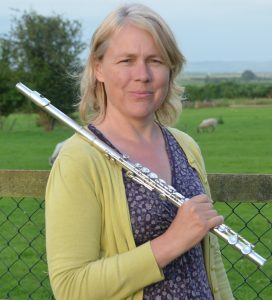 Fiona is the founder and musical director of The Forest Flute Choir, now in its eleventh year and she is also responsible for creating the Yvonne Walkerdine Music Bursary which rewards young people for their music making and creative passion. She is delighted to be performing with Laura for this double flute concerto.